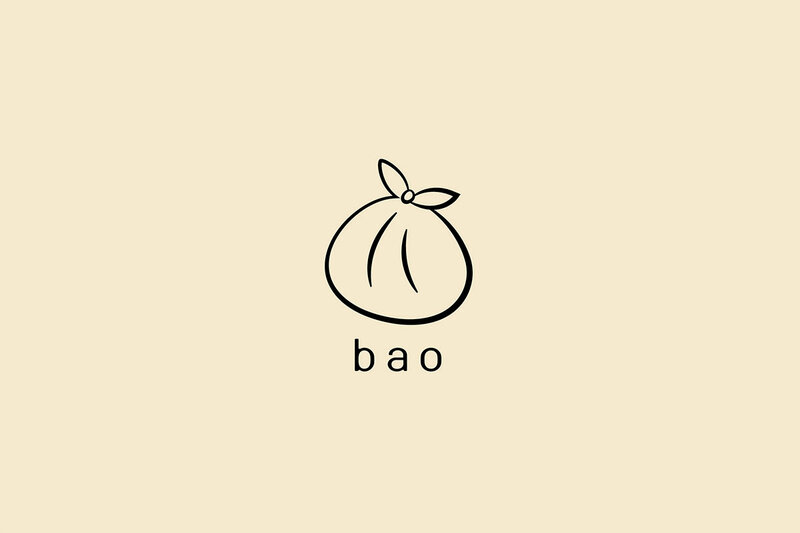 Bao is a contemporary Chinese Homemade Dim Sum restaurant that focuses on creating a delightful experience for a modern Asian brunch delicacy that can be enjoyed on any occasion with friends and family. 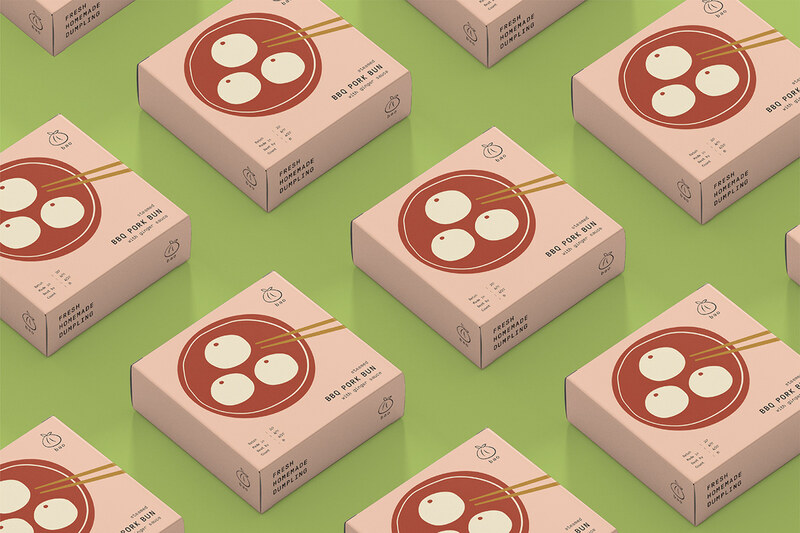 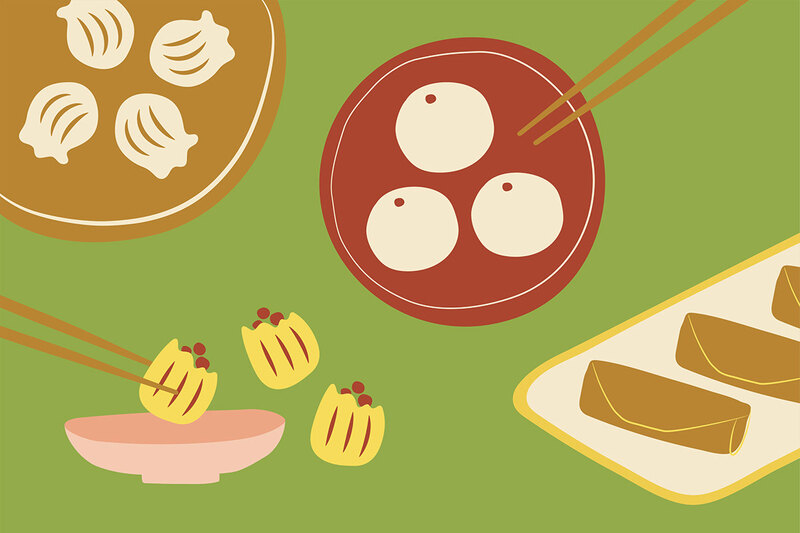 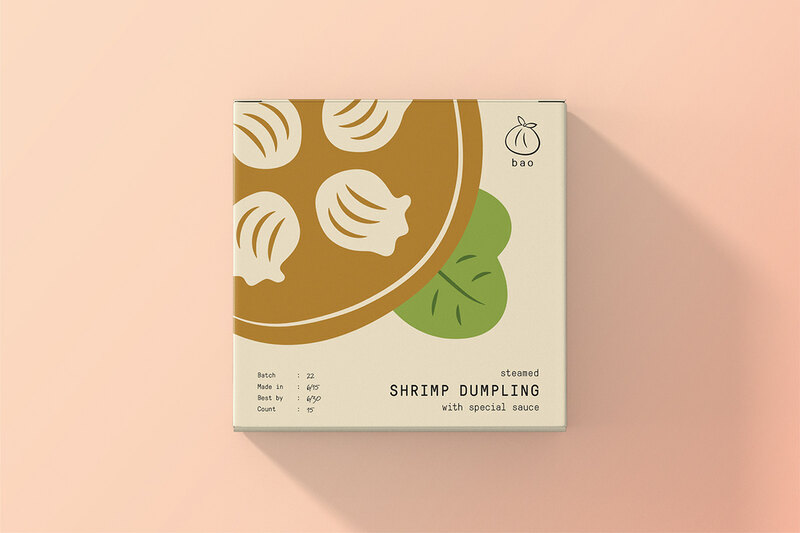 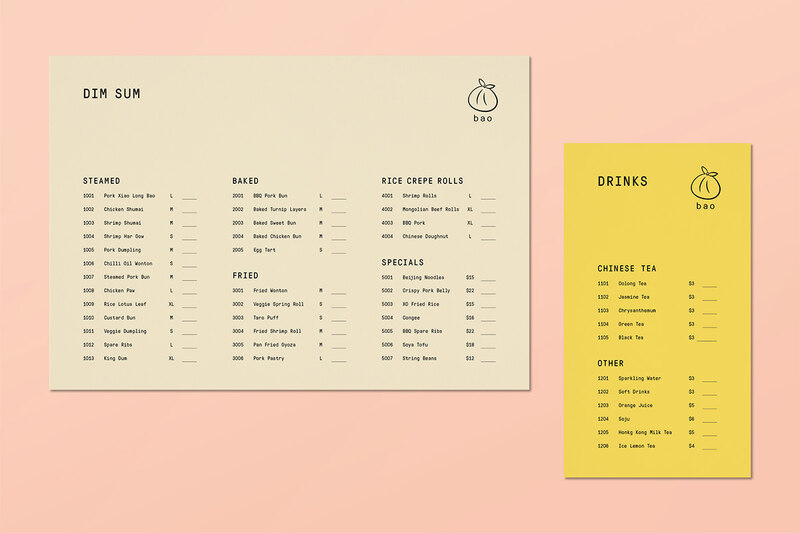 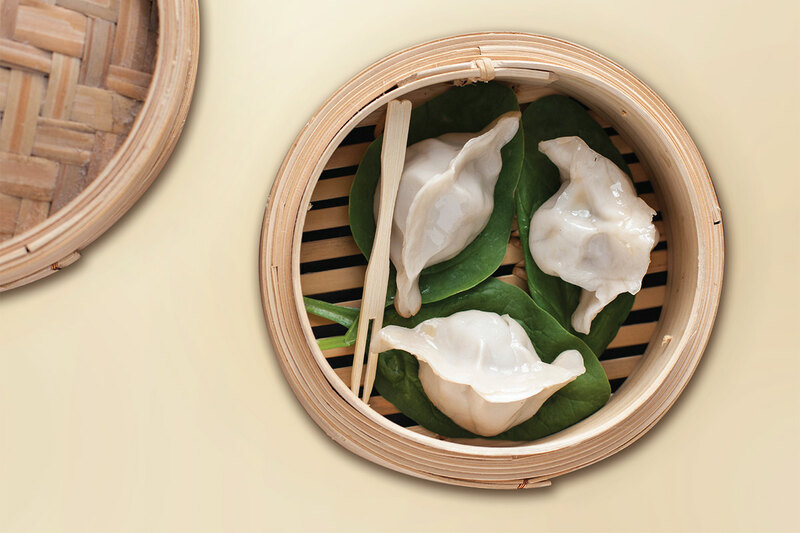 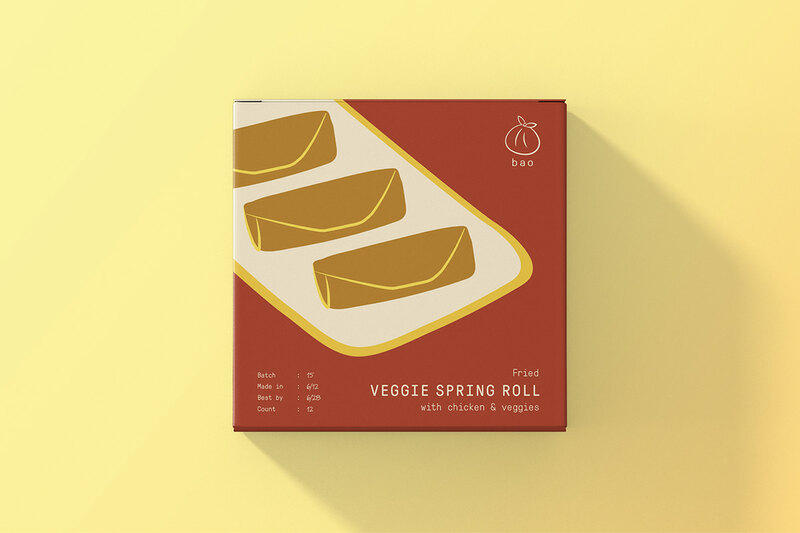 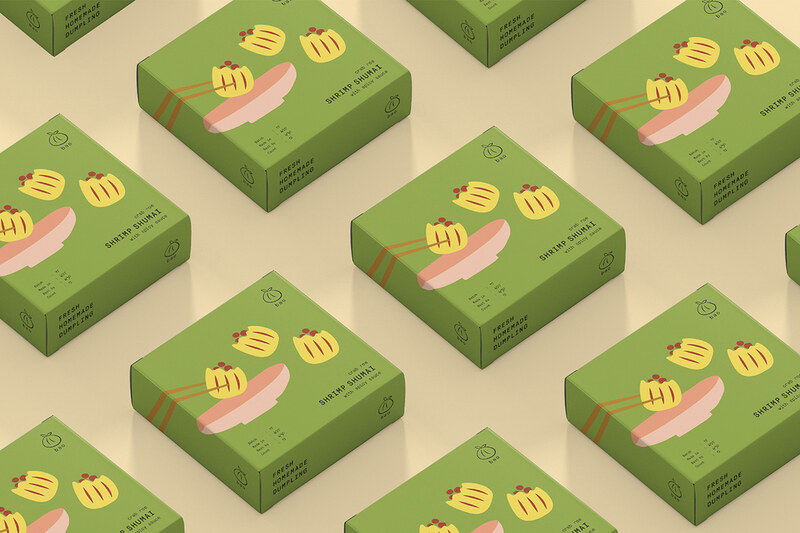 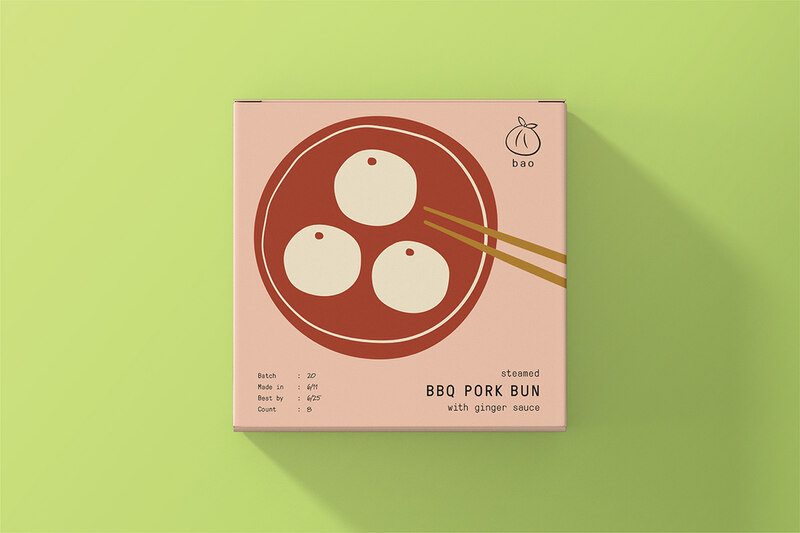 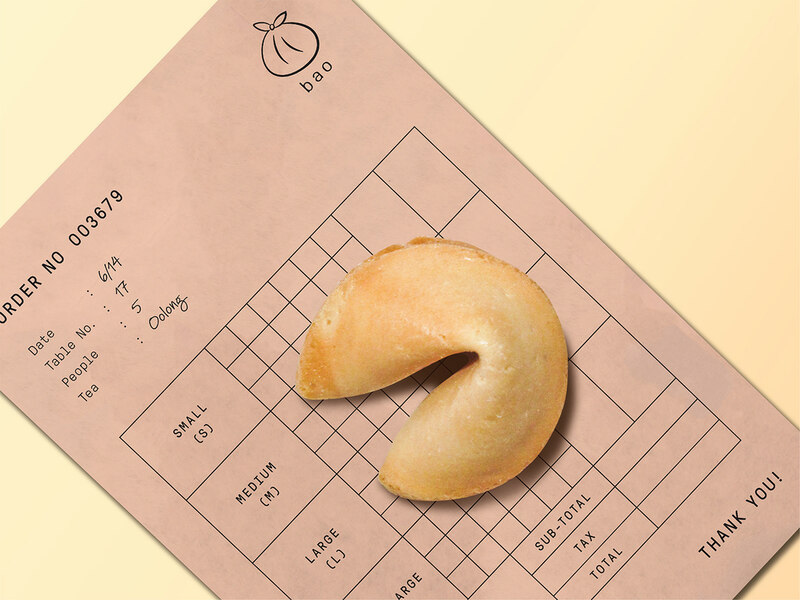 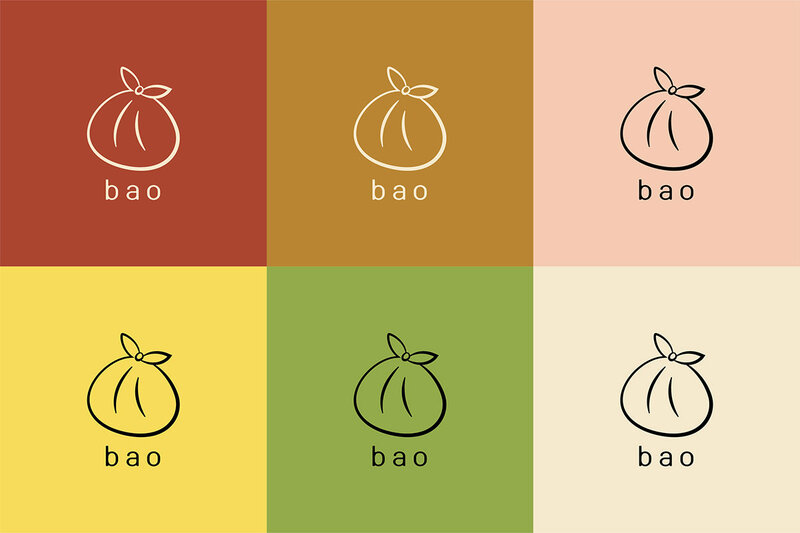 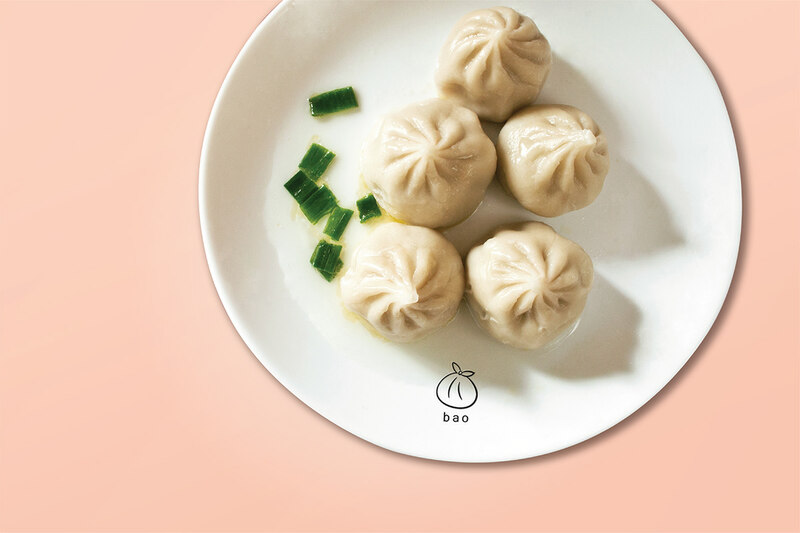 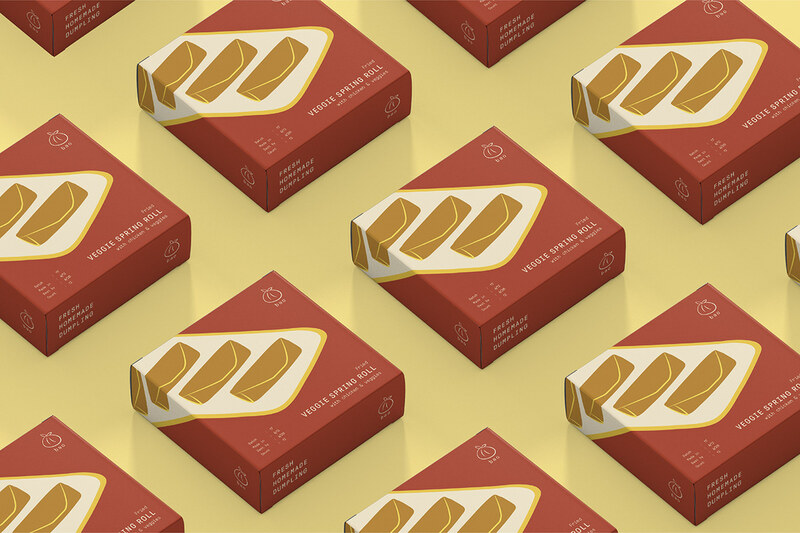 With the rising demand for convenient and instant food delivery, Bao wants to extend their market by serving the same Dim Sum experience outside the restaurant. 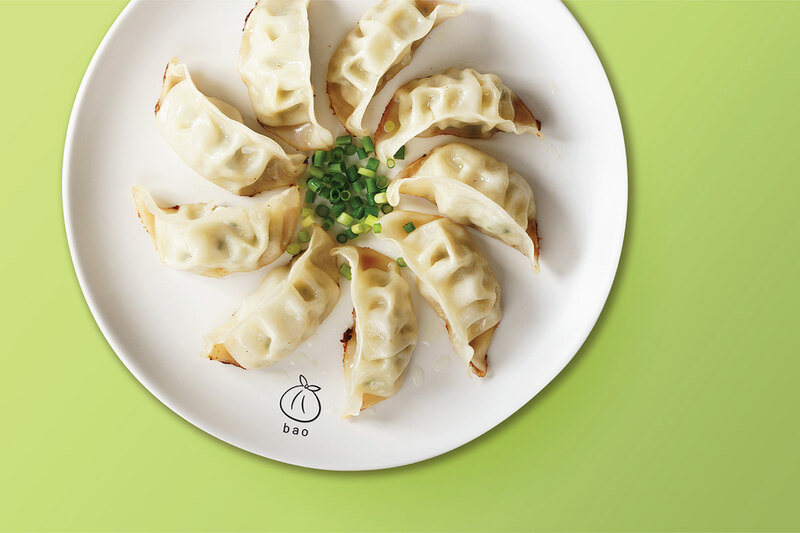 They are now also serving a package of freshly made dumplings to go. 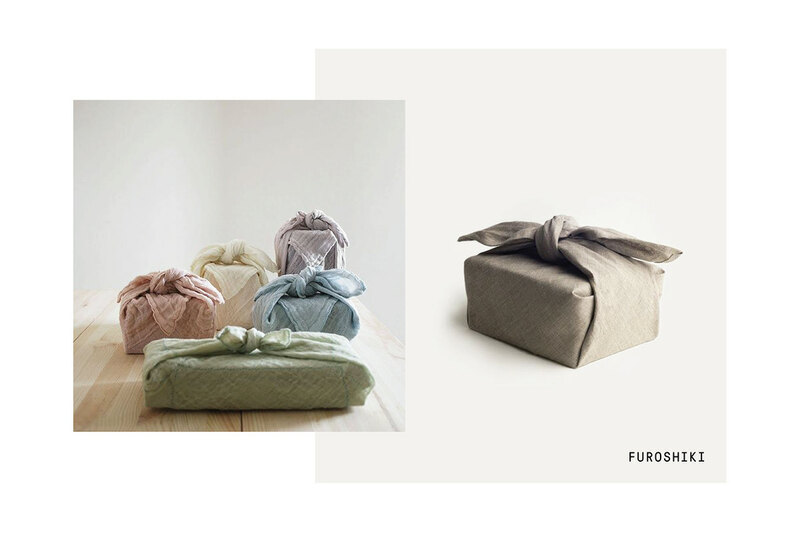 The symbol is inspired by Furoshiki, a traditional Asian wrapping cloth that is used to package gifts or goods. 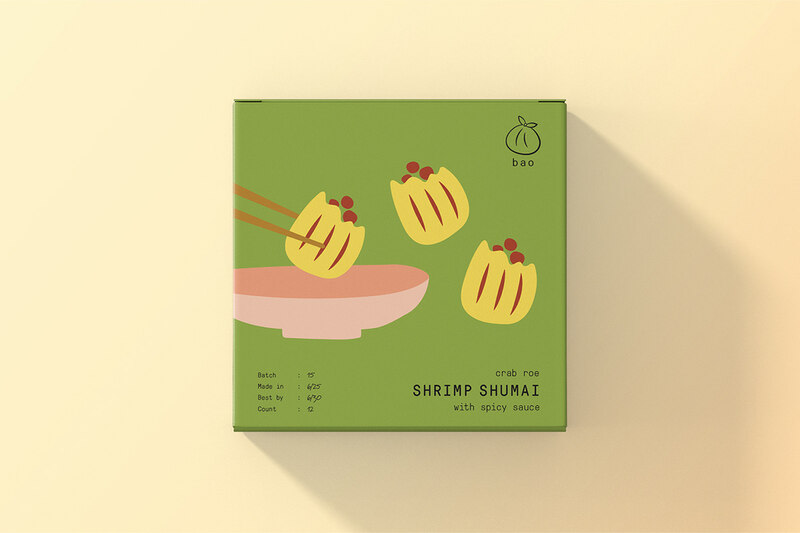 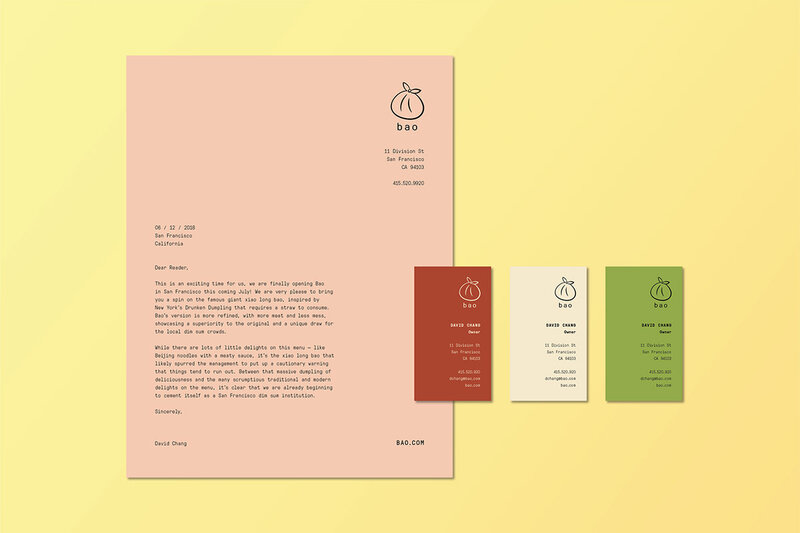 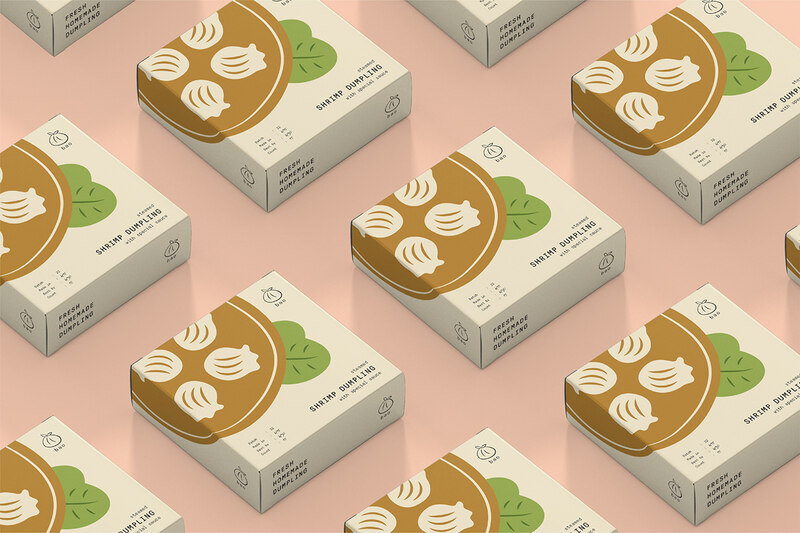 Watch the process behind the branding and packaging here!